Intuit Quickbooks Self-Employed is cloud-based accounting software that helps businesses across industries to automate, categorize and track expenses for assets, advertising, insurance, travel, and other expenses. In this article, we’ll give you a detailed analysis of other Quickbooks Self-Employed reviews, overview, features, price and the TurboTax bundle. Intuit Quickbooks Self-Employed is cloud-based accounting software that helps businesses across industries to automate, categorize and track expenses like assets, advertising, insurance, travel, and other expenses. The TurboTax feature of Quickbooks Self-Employed (QBSE) enables professionals to file taxes online. The TurboTax feature also automates the calculation of quarterly taxes and updates users with tax estimates for the year. Quickbooks Self-Employed enables professionals to segment business and personal expenditures and to share expense summaries. Users of QBSE can connect with their bank accounts for easy tracking and monitoring. Users can access Quickbooks Self-Employed on their mobile devices remotely as it uses industry-standard encryption technologies to secure communication between stakeholders. Quickbooks Self-Employed services are offered on a monthly subscription basis that includes phone support. 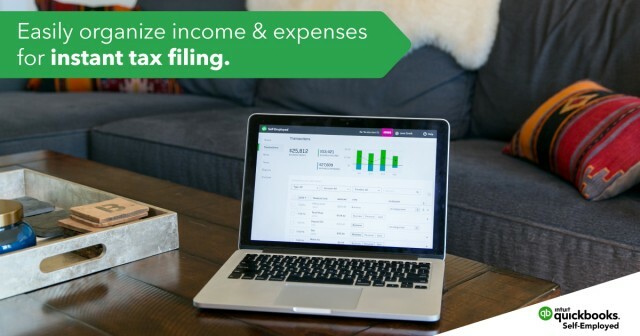 QuickBooks Self-Employed has made filing taxes so much easier! It’s working in the background year-round to make this time of year less time consuming and stressful. If you’re feeling stressed about your self-employed taxes, click here to try it out with our 50 percent off code. Aaron runs all his business expenses and income through Quickbooks. Quickbooks integrates all his business and personal banking accounts to keep all his finances separate. With the simple app on his phone, he can swipe between his business and personal expenses on the go. This makes it easy for him to keep all his finances separate and accounted for. Additionally, he can run invoices and reporting through Quickbooks to keep clients on track with their monthly retainers. Running invoices through Quickbooks Self-Employed is effective and simple. Clients have multiple ways of paying for invoices. Automatically tracking of estimated quarterly taxes. Editing an invoice shouldn’t require sending a reminder. Tim uses Quickbooks Self-Employed in his sole proprietor business to keep track of his finances and tax obligations. He is using Quickbooks primarily because of the mileage tracking feature and its ability to auto load his business transactions. Quickbooks Self-Employed online is good if you work remotely, in different places, on more than one computers. It keeps a running total of your income and estimated taxes. Quickbooks Self-Employed mileage feature is particularly helpful. The TurboTax feature is particularly easy to use and imports your data from Quickbooks. Quickbooks Self-Employed has a fairly steep learning curve. Benjamin, a content writer, and solo entrepreneur have his time divided between several activities daily. 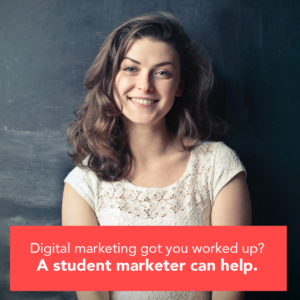 From scoping out clients to researching content to bookkeeping and tax preparation. 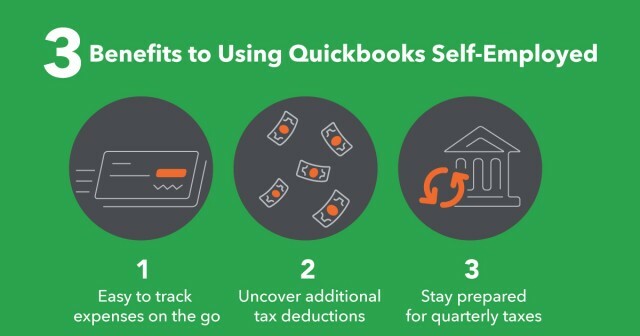 Quickbooks Self-Employed has made his bookkeeping and tax preparation easier than ever. With only a few clicks, his income and expenses are categorized for easy review and end of the year taxes with automatic quarterly tax reminders. In his words, “Quickbooks Self-Employed is best suited for self-employed, freelancers, and solopreneurs”. The tools are exceptionally useful to keep track of your expenses automatically so that you can focus on more profitable activities. Cross platform compatibility across all devices. Recognizes and automatically categorizes all transactions. Automatically exports year-end tax information for easy filing. Nathanial and his partner use Quickbooks Self-Employed to keep track of their finances. Inexpensive compared to hiring an accountant. Not appropriate for businesses with very large amount of inventory. Andreas, a procurement and sourcing manager, use Quickbooks Self-Employed to send invoices, collect payments, and track quarterly taxes. In his business, Quickbooks helps him to stay on top of his finances, accounting information and invoicing needs. Assign business transactions to Schedule C category. Lawson, a business developer, use Quickbooks Self-Employed to track all his daily expenses and categorize them accordingly. In his words “Quickbooks Self-Employed does a great job in allowing me to follow my expenses. It provides me a quarterly tally of my estimated taxes which I can pay directly online”. Quickbooks Self-Employed can generate quarterly or annual profit and loss reports. The software also allows you to accumulate all your tax information which you can migrate easily to TurboTax. Ideally suited for freelancers but not big companies. Being self-employed, it’s hard for me to take a step back and celebrate all my hard work because I’m often bogged down by not only doing the work but also running the business side of things. One thing that has helped relieve a lot of that stress is using QuickBooks Self-Employed to manage my finances. It’s a huge help! Use this 50 percent off discount to try it today. Quickbooks Self-Employed is a simple accounting software made for small business owners. Useful for keeping track of unstable income. Easy to setup with good interface. Link bank accounts and credit cards for automatic downloads and updates. Simple workflow for expenses, invoices, quotes, time etc. Invoice and accept payment on your mobile devices. Can be overwhelming if you are not good with numbers. Can be a bit intrusive when gathering information. Tax Day is almost here again! With the combined power of QuickBooks Self-Employed and TurboTax Self-Employed, your taxes will be done right, guaranteed. 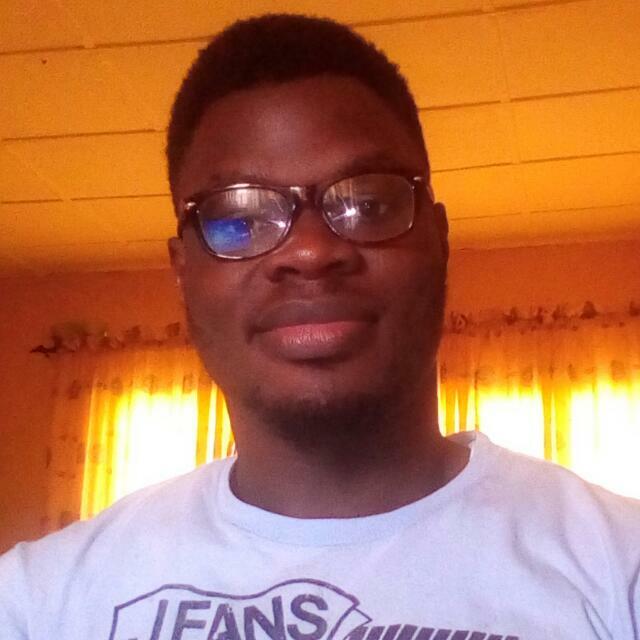 Adeyemi Adetilewa is a Digital Marketing Consultant and Entrepreneur. Editor of Ideas Plus Business. As seen on HuffPost, Thrive Global, and other publications. Contact me for your product reviews and sponsored posts on Ideas Plus Business.